 [SBS Star] Yu Jae Seok Owes EXO SEHUN a Brand-New TV? 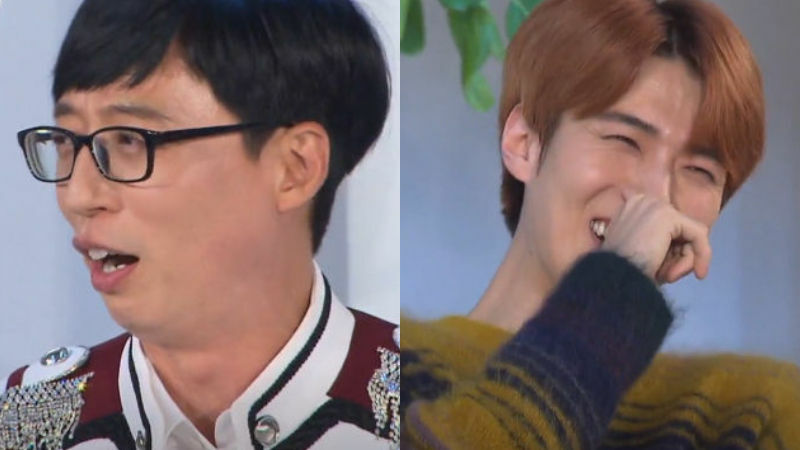 K-pop boy group EXO's member SEHUN revealed that Korean entertainer Yu Jae Seok is not a man of his word. On November 8 episode of KBS' talk show 'Happy Together 4', six K-pop artists from SM Entertainment including SEHUN made appearance on the show and amused the public with hilarious anecdotes. During the episode, SEHUN said, "I'm trying to move, but I can't because of Yu Jae Seok." He added, "He told me not to buy a TV because he was going to get one for me as a housewarming gift but I haven't heard from him since then." Then BoA said, "You can choose a TV first, and he can send you the money." Lee Su-geun continued, "I heard that there's a TV that cost about 32 million won (approximately 28,430 dollars)." To BoA's clever advice, everyone at the site couldn't help but burst into laughter. After the break, SEHUN made the audience curious by saying, "But I hope he never buys me a TV." It turns out that he wanted to keep that funny story for a little longer since if Yu Jae Seok really gets him that gift, there is no more story to tell. EXO's BAEKHYUN added, "These days, it seems like his desire to make people laugh is constantly growing." Meanwhile, EXO made its comeback on November 2 with the group's 8th full album 'DON'T MESS UP MY TEMPO'.